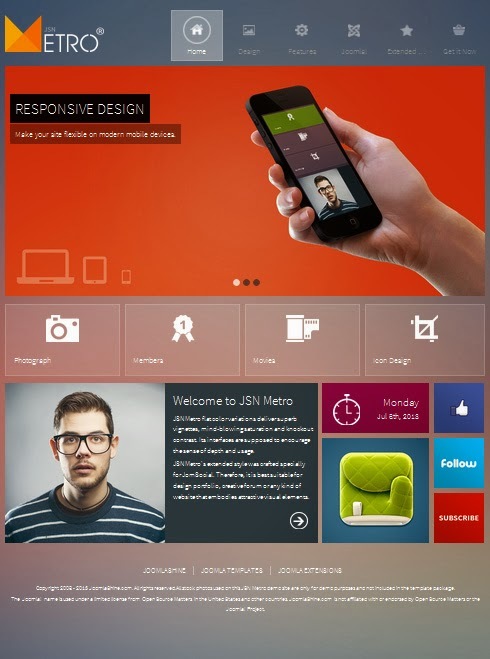 JSN Metro is a JoomlaShine template. It will take users to new levels with awesome features and a whole range of experimental design elements. 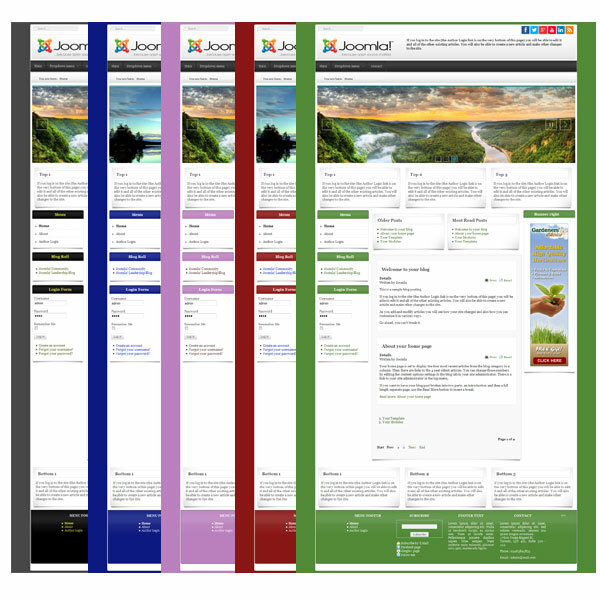 It is equipped with an extended style for JomSocial. It is suitable for any kind of website that needs to embody attractive modern visuals.